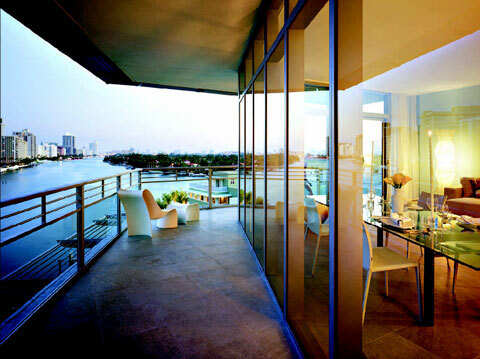 Aqua Allison Island Miami Beach is an exclusive residential community located on Allison Island on the 63rd Street, a "street of millionaires". Area of 8.5 acres is a home for luxury residences and private villas, sinking in tropical greenery. 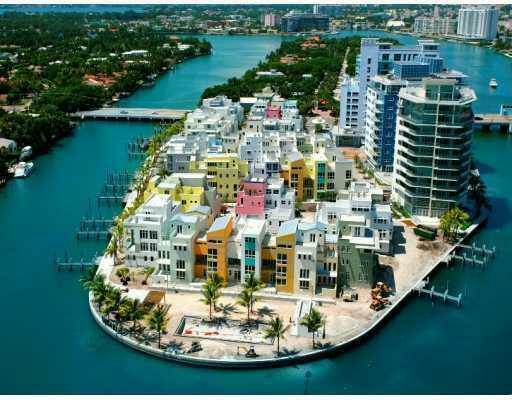 Private guarded island offers quick access to all Miami sights, being at the same time available only to residents and their guests. 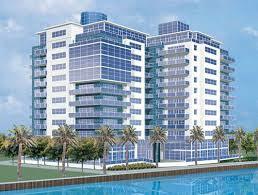 Aqua Allison Island consists of three 11-storey towers and 46 villas with an exclusive design. The exquisite collection of complex consists of 117 2-5 bedroom residences varying from 1 755 to 5 346 square feet in size. Towers and private villas were designed by different architects, but style of each residence is impeccably stuck and luxurious. 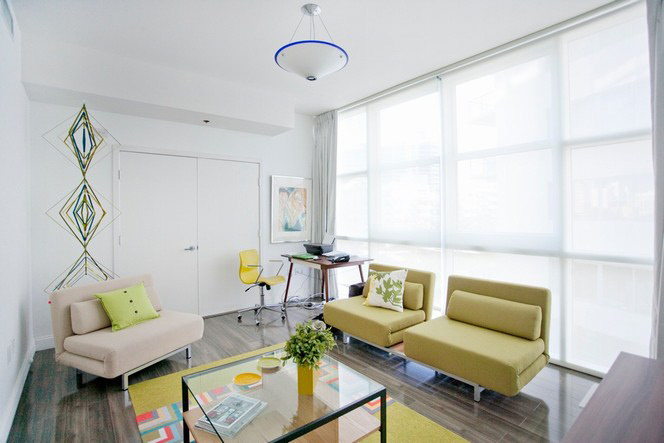 The interiors can boast of elegant built-in furniture and modern equipment, tabletops made of white marble, bathrooms with Jacuzzi, high ceilings, panoramic windows and extensive balconies. 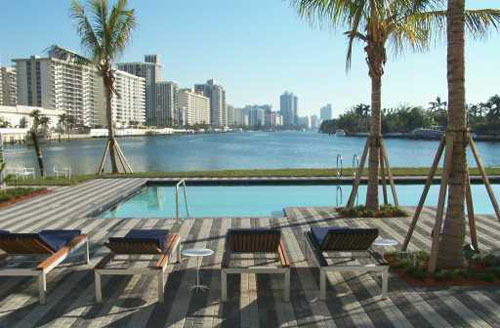 Exclusive Aqua Allison Island amenities include fitness center, Spa, private garages and marinas. Also it offers a heated pool, children's swimming pool, mango and citrus alleys for promenade, conference hall, 24-hour security and concierge service. 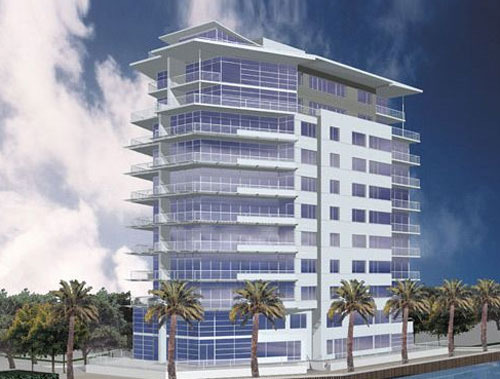 Residential complex Aqua Allison Island Miami Beach is a perfect combination of privacy and best opportunities for an active life. Beautiful island quay is ideal for walking or jogging. There are famous beaches of Miami, fashionable restaurants and exclusive Normandy Shores Golf Club in a few minutes of drive from Aqua Allison Island.